Think we’re exaggerating? Seven different short stories in the New Yorker magazine featured celery as a plot device in 2015. 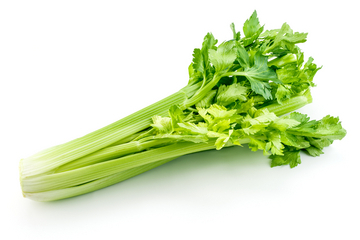 Three top-ten rap songs mentioned celery in their lyrics. 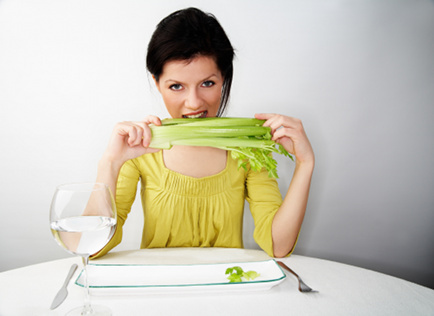 And just about every famous celebrity was photographed enjoying a piece of celery within the past four months alone. If that’s not proof of a profound celery renaissance, then put me in a padded cell, because “I must-a be-a goin’ crazy” (I wrote this in an Italian accent because celery is from Rome probably). ALSO I MUST SAY ONE THING: When you think about it, we should’ve seen the Great Celery Comeback of 2015 from miles away. After all, we live in a culture that is obsessed with celebrity. And what is “celebrity,” but the word “celery” with a few letters added? And those letters — b, r, and i — when rearranged, spell rib. And who was borne of Adam’s rib? That’s right: Eve, the first woman and the original bad-girl celebrity! So you see, it’s always been celery. Every single time … it was celery. Morning, noon, and night … ever celery. 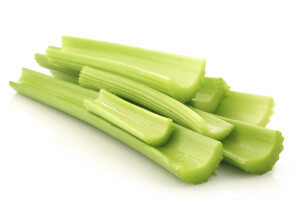 Always celery. In fact, celery is standing right behind you. 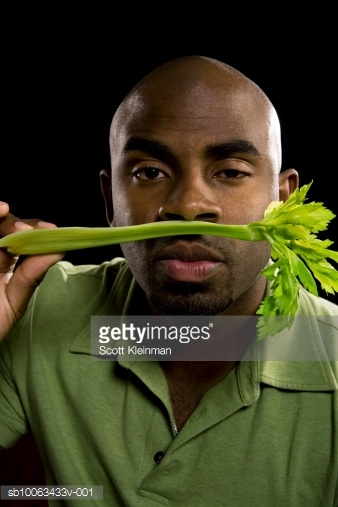 Turn around and embrace celery and close your eyes and let its black tendrils consume your innocence as you sigh with pleasure and dread.